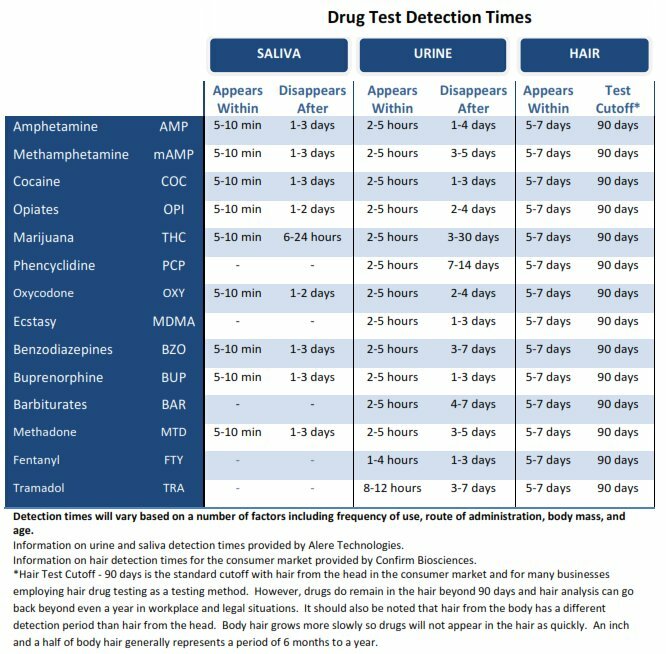 Home Health Testing has had a drug test detection periods chart up on their site for a long time. It just never looked quite this snazzy. You can embed the chart on your site as well. 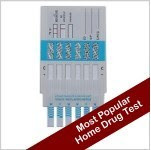 Just click the picture and you'll be sent over to the detection times page on the Home Health Testing website. Now you won't have to ask President Obama during his Youtube Q&A session today how long marijuana stays in your system - you'll know. So far, it's been reported that of the 200 highest rated questions, 198 have been about drug policy. You can see how many of these the President answers and what the future of the US drug policy will be by watching the Youtube interview here.